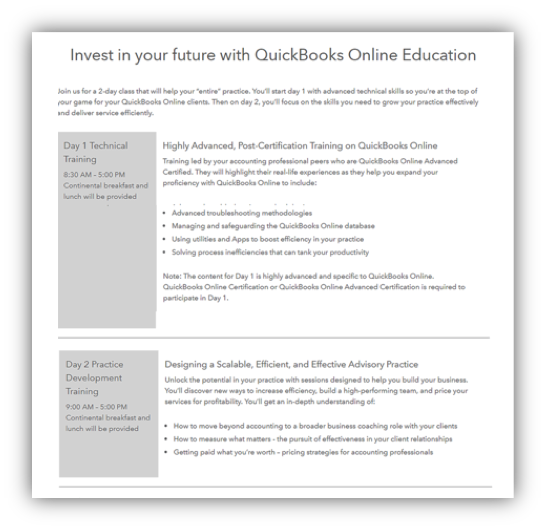 Over time, Intuit® has continued to evolve its certification program into a course that truly requires your attention to pass the first time. While the new courses are more difficult than their first iteration, the exams are designed to encourage people to pass the test and become certified. As the number of online subscribers continued to increase, so has the number of ProAdvisor profiles, making it more difficult to stand out among the crowd. Here is a list of the benefits of becoming Advanced Certified. 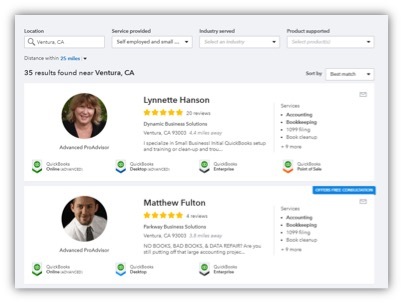 One of the main parts of Intuit’s search algorithm for the Find-a-ProAdvisor site is a person’s certifications. If two identical people were listed, but only one of them was Advanced Certified, that person’s profile would be displayed first. Top of the Class Means More Leads! The number of people who have taken the time to earn their advanced certification is still very low. When I ran a search for my local area (25 miles), there were only two out of 35 who had earned an advanced certification. While I am not aware of the number of leads generated by other accountants in the area, we receive one to two leads per week from our ProAdvisor Profile. Advanced categorization methods using class tracking, location tracking and job costing through Projects. Non-standard transactions, including bounced checks, customer deposits, prepayments and refunds – challenges that often stump your clients. Zero-dollar sales receipts, progress invoicing and vendor payment can also be difficult to track correctly at first. Billable charges are a powerful way to track all your time and expenses to specific clients or projects. Advanced Sales Tax is probably my least favorite topic to discuss, but who really likes sales tax? 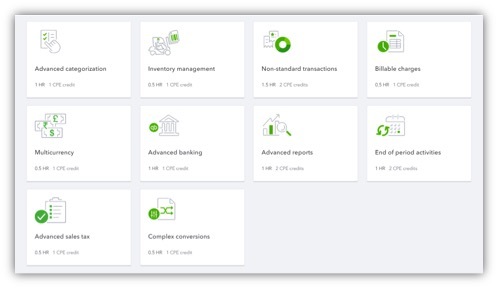 Advanced Banking is by far my favorite feature of QuickBooks Online! Master these and you will be able to save an enormous amount of time. 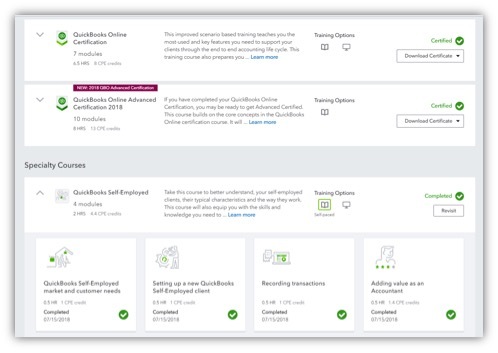 Check out our three-part tutorial on QuickBooks Online Bank Feed Rules. Advanced certification provides the largest point increase possible, while growing your practice and increasing the benefits you receive as part of your membership. A standard certification adds 100 points per person that holds it within your firm. An advanced certification generates 200 points per person. For example, at Parkway Business Solutions, we have three employees as part of our firm. Based on our certification levels, we have 700 points just from our certifications alone! Advanced Certified ProAdvisors who have reached the Elite Level will have access to the semi-annual Master Classes. Last fall, the courses focused on highly advanced training on topics such as advanced troubleshooting methodologies and workflow efficiencies. Becoming advanced certified has been one of the best decisions I made for me and my company. 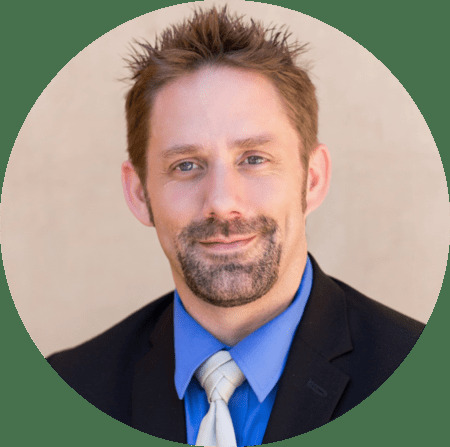 Not only did it increase my core knowledge of QuickBooks Online; it also increased the revenue of our firm through the addition of new clients. If you are questioning if the time is well spent, I guarantee it will be one of the best investments you make in your career and for your firm.